The Cholmondeley Pageant of Power will take place on 14-16 June 2013, and the organisers of this popular Goodwood-style hill-climb event are promising that it will be combine the best cars, boats and aircraft in a single - noise packed - event. The Pageant of Power takes place in grounds of the Cholmondeley Estate in Cheshire, and in 2013, a number of dramatic challenges, such as supercars vs. rally cars, will mark this out as one to watch for keen enthusiasts. ‘Noise’ is also a theme - headlined by a sound-off between aero-engined cars and wailing Formula 1 racers. 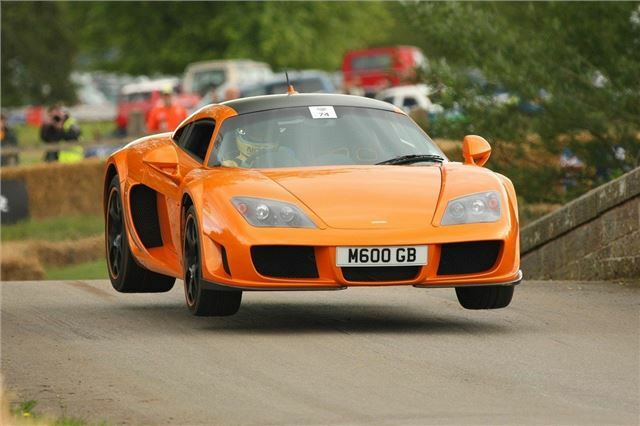 For further information on the Cholmondeley Pageant of Power and to buy tickets, visit the website www.cpop.co.uk.